So, it looks like the market is heading to 1300 now. 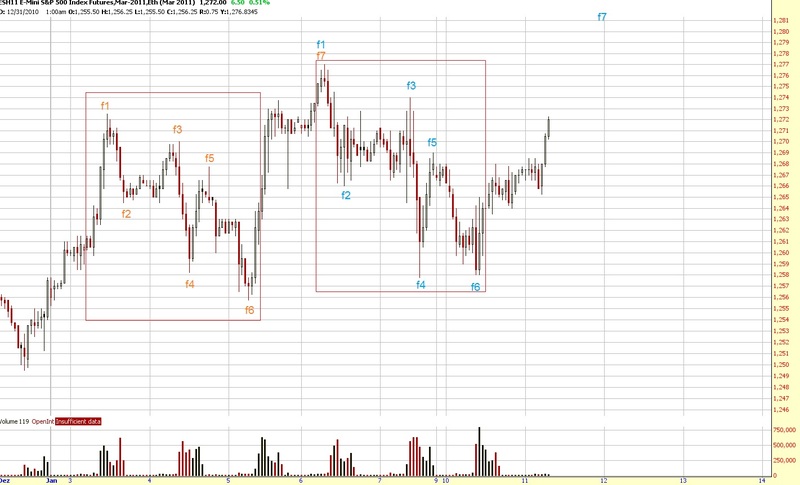 All in all, I think we could leave the tight trading range (1262-78) today. The uptrend is in danger below 1262 now.